Backed by our rich experience and knowledge base, we are trading and supplying Wheat Grass Powder. 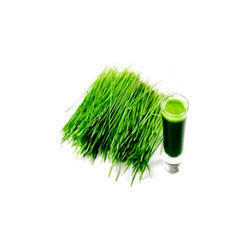 The offered powder has been made by processing high quality of wheat grass in a sophisticated trading unit. 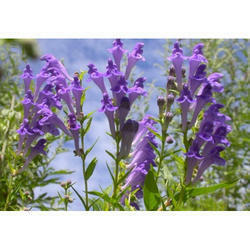 This extract is effective in strengthening the immune system, detoxification of blood, increasing hemoglobin, reducing weight and treating skin disorders. Being pure in composition, it is highly demanded by our clients. Packaging 25kg/Drum; Double plastic bag of foodstuff inside, cardboard drum outside. Looking for Wheat Grass Powder ?